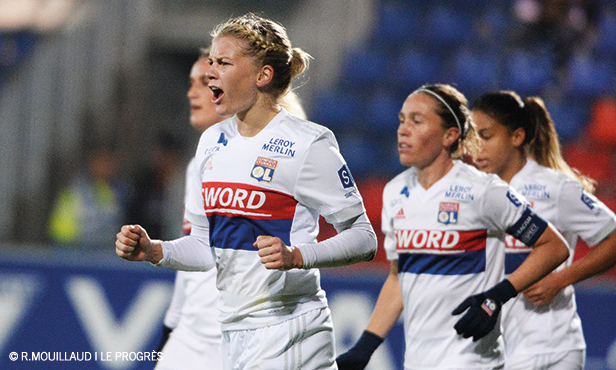 UWCL :OL Women to meet Barcelona in the quarter-finals! 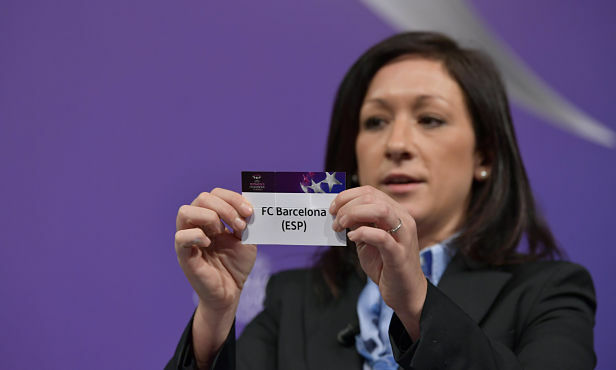 The draw for the quarter- and semi-finals took place on Friday at the UEFA headquarters. 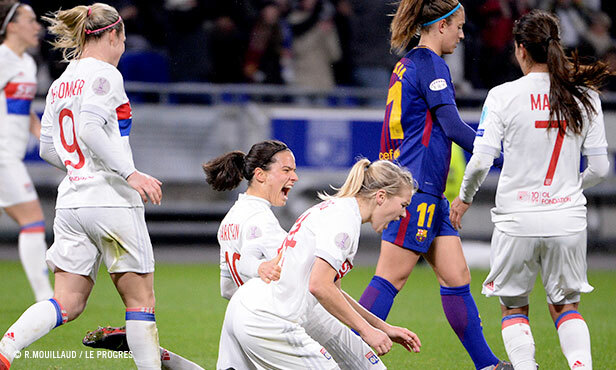 After having eliminated Polish side Medyk Konin (5-0, 9-0) and the Kazakhs of BIIK-Kazygurt (7-0, 9-0), Lyon will meet FC Barcelona in the quarter final of the Women's Champions League. The first leg will be played in Lyon on 21 or 22 March, with the return leg in Barcelona on the 28th or 29th. If they qualify, Reynald Pedros's players will play the winner between Manchester City and Linköping in the semi-finals, with an away match, The final will take place on 26 May in Kiev.
. UWCL DRAW FOR THE QUARTER- AND SEMI-FINALS . 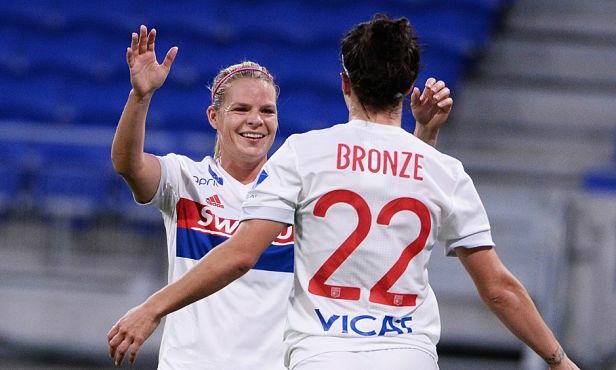 Dzsenifer Marozsán and Ada Hegerberg struck late in either half to give OL a 2-1 win over Barcelona at Groupama Stadium Thursday night in the first leg of their UEFA Women's Champions League quarterfinal tie. 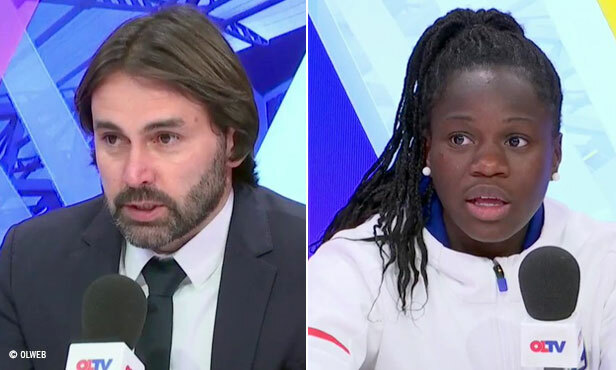 Lyon's coach and his players spoke to OLTV after Thursday's 2-1 win over Barcelona in the first leg of the UEFA Women's Champions League quarterfinal. Reynald Pedros' squad hosts the formidable Spanish side Thursday night at Groupama Stadium in the quarterfinal first leg. 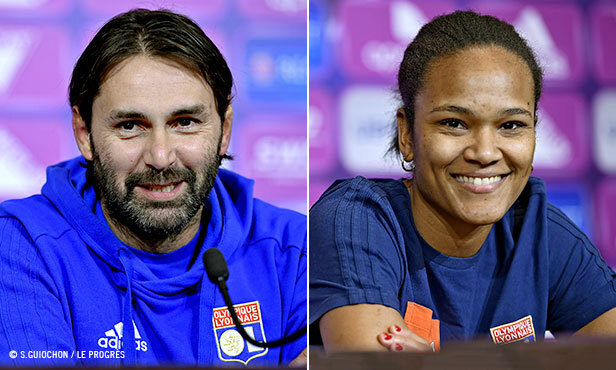 After a final session at the Groupama OL Training Center, the Lyon coach and captain Wendie Renard faced the media to preview Thursday's UEFA Women's Champions League quarterfinal first leg against Barcelona. Vivez les coulisses de la rencontre de Women's Champions League entre l'OL Féminin et le FC Barcelone.